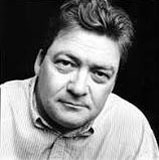 John Burnside is a Scottish writer, born in Dunfermline. He is one of only two poets (the other being Sean O’Brien) to have won both the T. S. Eliot Prize and the Forward Poetry Prize for the same book (Black Cat Bone). He is Reader in Creative Writing at the University of St Andrews. His areas of specialisation include creative writing, ecology and literature, American literature, poetry and philosophy. 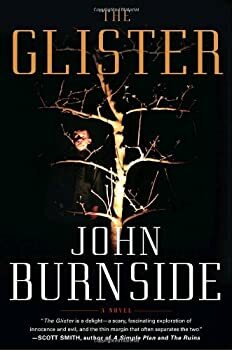 Reading The Glister by John Burnside was like opening a perfectly crafted wooden box and finding inside a set of components, nested into cognac-colored velvet. Some components were made of finely worked gold and brass; some were polished wood; some were ethereal blown glass; some were made of jewels and bone. Usually, components like these fit together to form a whole: a telescope, a kaleidoscope or a theodolite. Try as I would, though, I could not get the components of The Glister to merge into one coherent whole. Each piece looked beautiful in its velvet nest, but they did not combine to create a larger form.